Cut the line out of your visit with Santa this year! 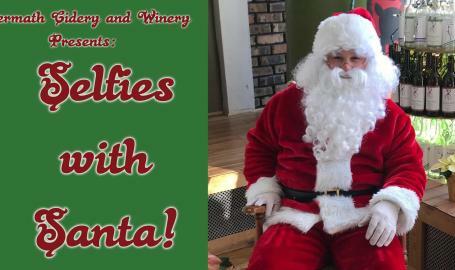 Come to Aftermath and get your pictures with Santa; using your own devices to capture that special moment. This is open to all ages; and we of course will have your favorite ciders available!